The Governor of Karnataka is a nominal head and representative of the President of India in the state of Karnataka. 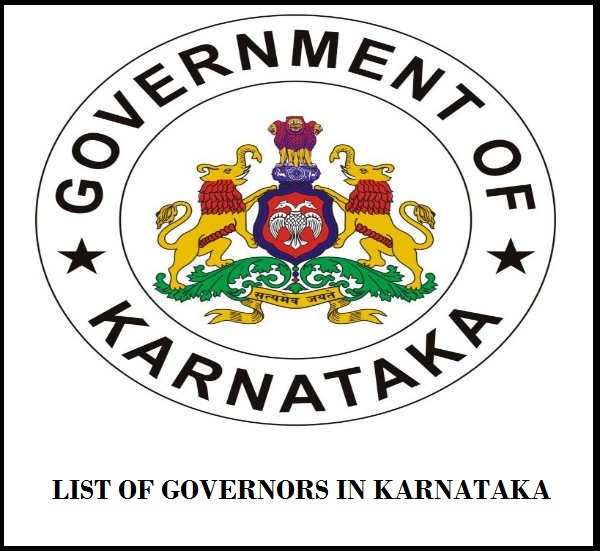 The Governor is appointed by the President for a maximum period of 5 years. The current governor is Vajubhai Rudabhai Vala.